The pool and gym gave us a daily opportunity to maintain our fitness routine. Our room was cleaned promptly and the ‘Lakeside’ part of the Millennium Resort never disappoints. Beautiful views of Patong beach and bay from our balcony and rooftop restaurant .Breakfast and dinners (with live music)delicious ! 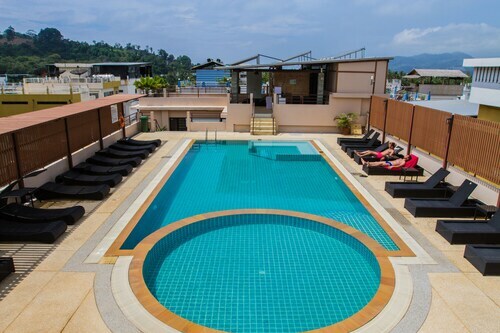 Great location away from the crowds of Patong Beach but still very easy to access the beach and attractions of Patong nightlife right outside the door. The location is very close to the marlin market at the far end of Patong Beach about a 10 minute walk to Bangla Road. The great part was it wa in a great location right next to Simon Cabaret show, 6 mins from the market and 25 mins from Patong Beach. True genuine good heart!One last thing, this hotel being at the end of the strip is extremely quiet and away from the bustling activity of Patong beach which made my trip experience even better! 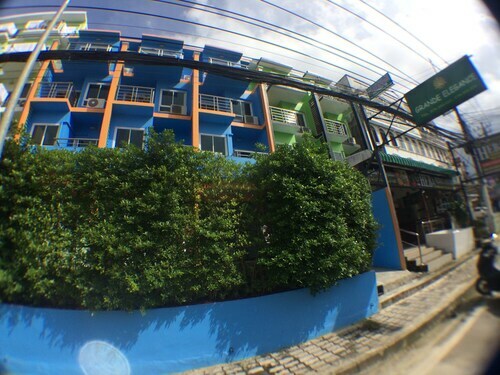 The hotel is in a (relatively) quiet area of town; approximately 15 minutes walk from the mayhem of Bangla road, and around another 10 minutes on that to walk to Patong beach. Patong Beach is located in an area of Patong that travelers like for its beaches and gardens. Patong is home to 876 hotels and other accommodations, so you can find something that's perfect for your stay. The Kee Resort & Spa: This 4-star resort features a full-service spa, 2 restaurants, and an outdoor pool. It's a favorite with Expedia travelers for its dining options and proximity to shopping. 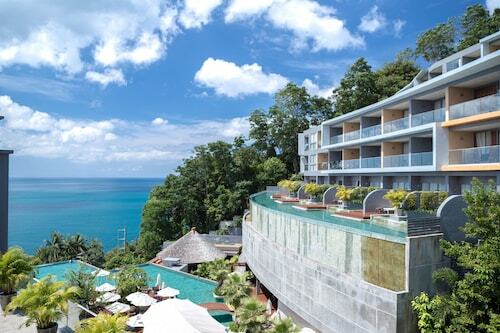 The Marina Phuket Hotel: This 4-star hotel features a full-service spa, a restaurant, and an outdoor pool. It's a favorite with Expedia travelers for its bar and clean, comfortable rooms. 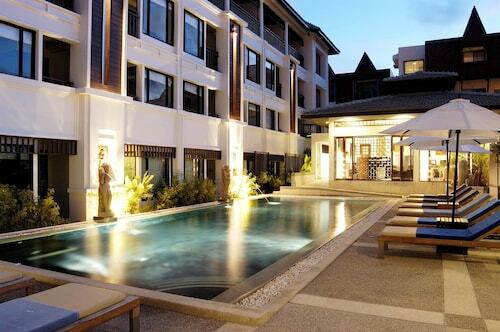 The Charm Resort Phuket: With a stay at this 4-star resort, guests can enjoy access to a restaurant and an outdoor pool, along with free WiFi. Our customers like its central location and comfortable rooms. Now that you've visited Patong Beach, you can discover the sights within just a few miles of the area. Tsunami Memorial, Chalong Temple, and Big Buddha are well-known local landmarks worth a visit. You might spend a leisurely day outdoors at Tiger Kingdom Phuket and Kathu Waterfall. Dip your toes in the water at Karon Beach, Kamala Beach, and Tri Trang Beach. If you want to see more of the surrounding area, you might plan a visit to Bangla Road and Jungceylon Shopping Center. Spend some time checking out Phuket Fantasea, which is 4.2 mi (6.8 km) from Patong Beach, or make a stop by Kata Beach, located 5.2 mi (8.4 km) away.